November 22, 1963 is a day that all Baby Boomers remember where they were when they heard of Kennedy’s assassination. 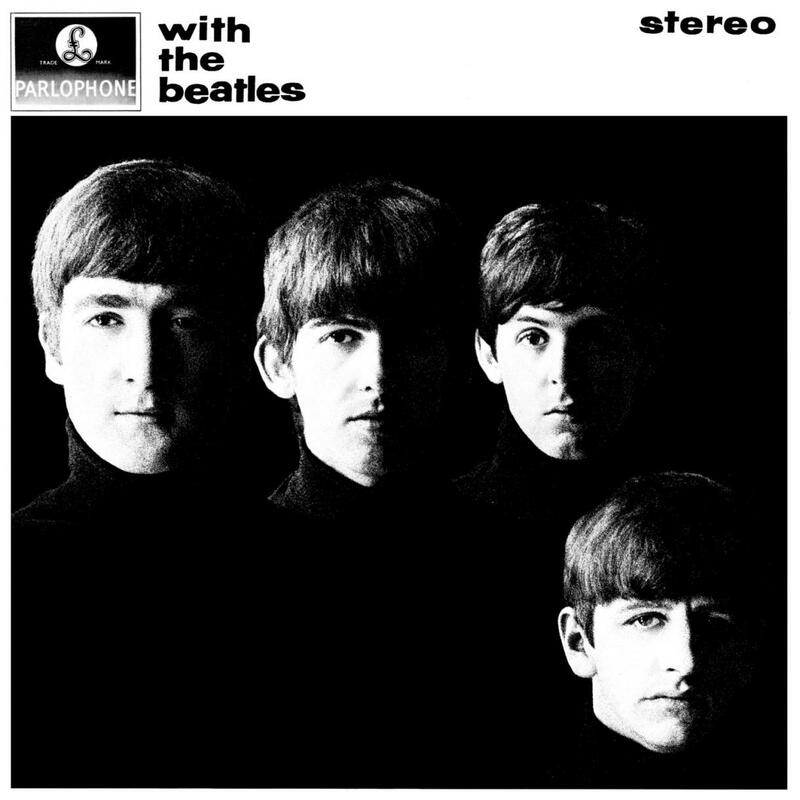 November 22, 1963: UK release of 2nd Beatle album with the beatles. 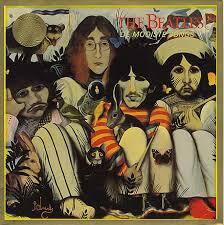 The 14 songs were a mixture of Lennon/McCartney compositions, the first George Harrison Beatle release, and covers. 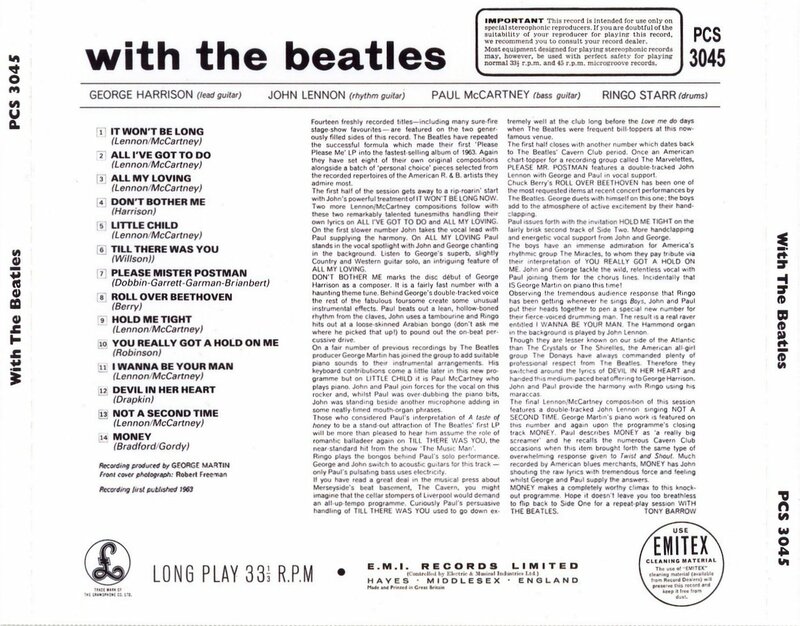 For we US collectors, we likely didn’t realize that what the British kids were buying was more than what we were to get later: 14 songs per album compared to the usual 12 in the USA. Thus the occasional release “singles” albums in the USA to catch up. 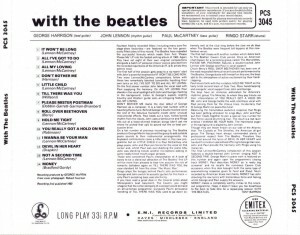 November 22, 1968: released The Beatles, usually referred to as the White Album. he “White Album’s” original working title was A Doll’s House, which is the name of Henrik Ibsen’s play first performed in 1879. 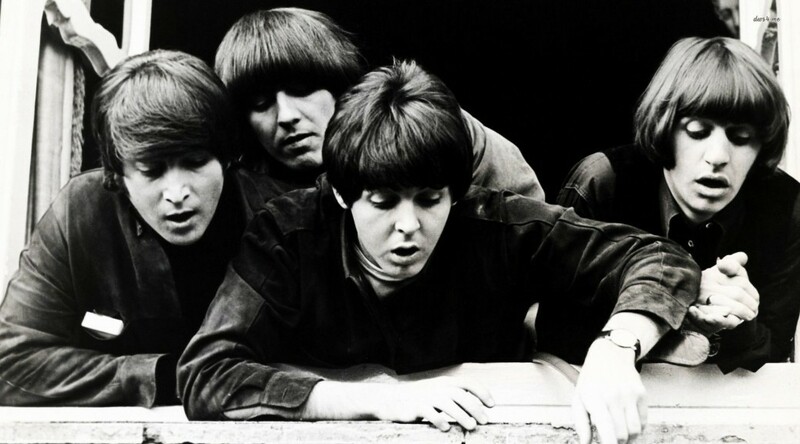 In addition, according to Geoffrey Giuliano, author of The Beatles Album, an illustration was prepared for the cover of A Doll’s House by the famed artist Patrick. However the title was changed when the British band Family released the similarly titled Music in a Doll’s House earlier that year. The plain white cover was opted for instead after McCartney then requested the albums sleeve design “be as stark a contrast to Peter Blake’s vivid cover art for Sgt. Pepper’s Lonely Hearts Club Band as possible, the complete opposite of it…” he said.